Someone in between? 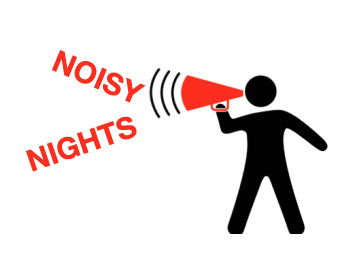 Noisy Nights is for you; a place to meet music-lovers, curious minds, musicians, composers and artists in an informal space where you can hear some of the best examples of new music while having a beer. All sorts of music are welcomed – as are all sorts of listeners!